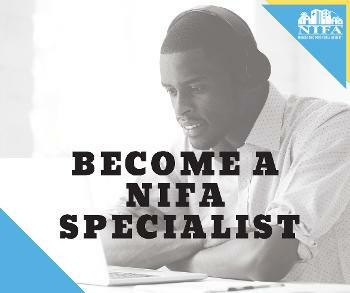 The NIFA team offers annual training sessions for approved Participating Lenders. Sessions are held in North Platte and Omaha. This is a great opportunity to hear about program updates, learn about best practices and network with partners. We require at least one person from each lending institution to attend. Take our ONLINE LOAN OFFICER COURSE TODAY! NIFA can also provide webinar or in-person training upon request. To set up a training session, contact Amanda Wusk at amanda.wusk@nifa.org. This section includes information for use when working with buyers, real estate agents, builders and other industry partners. Please be sure to review our Marketing Policy and follow the guidelines that are outlined when you market NIFA programs!